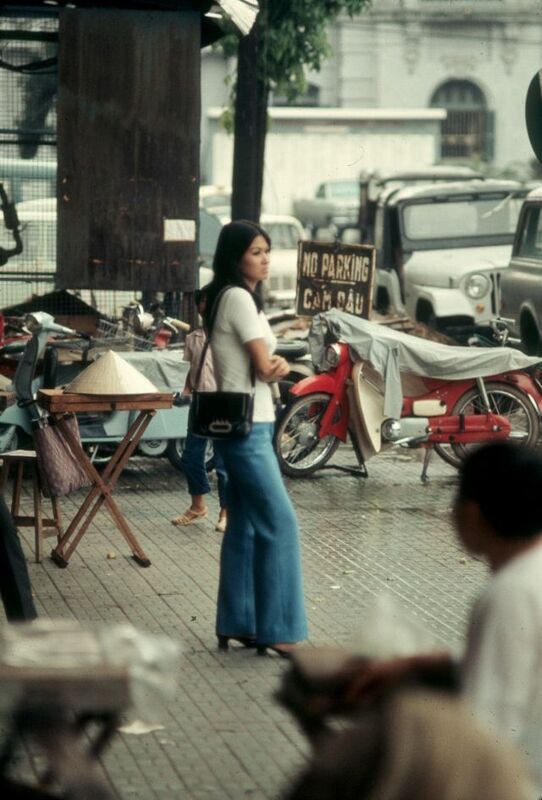 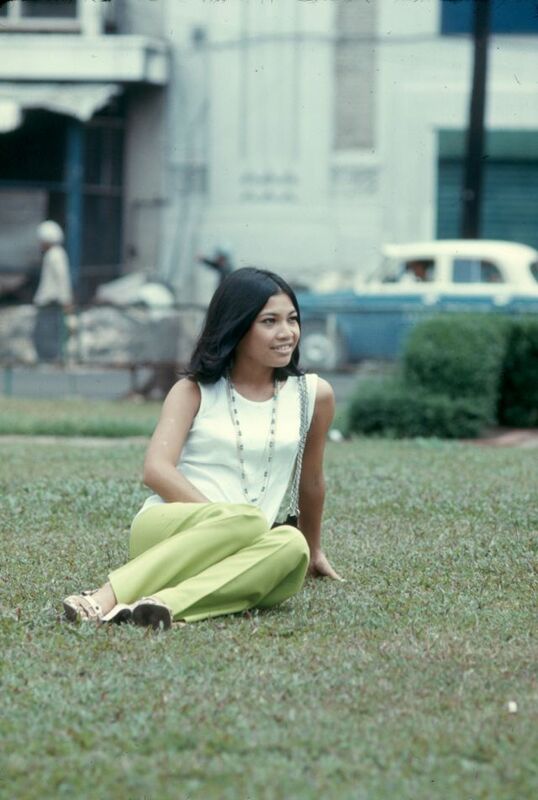 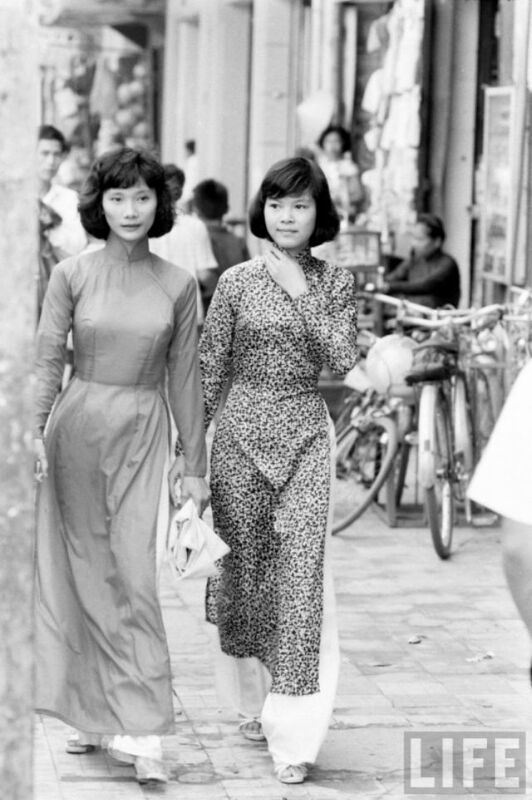 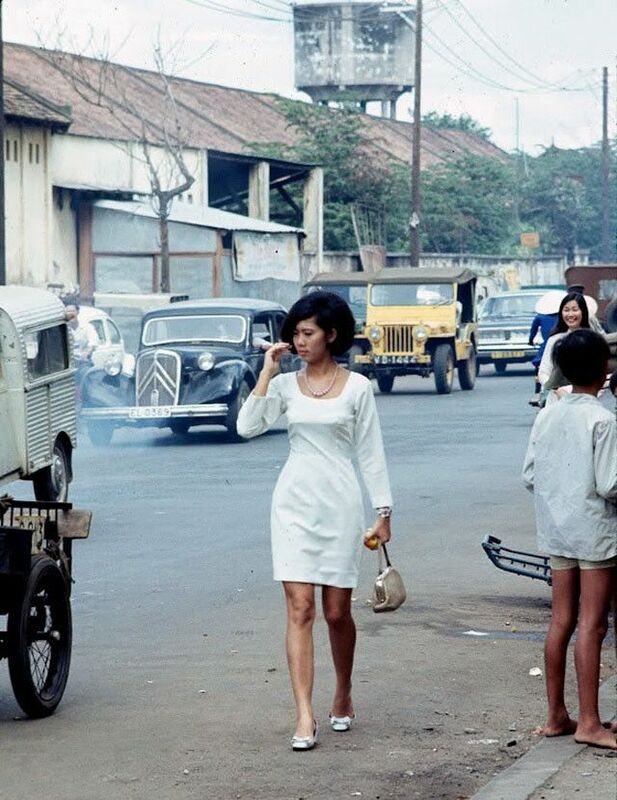 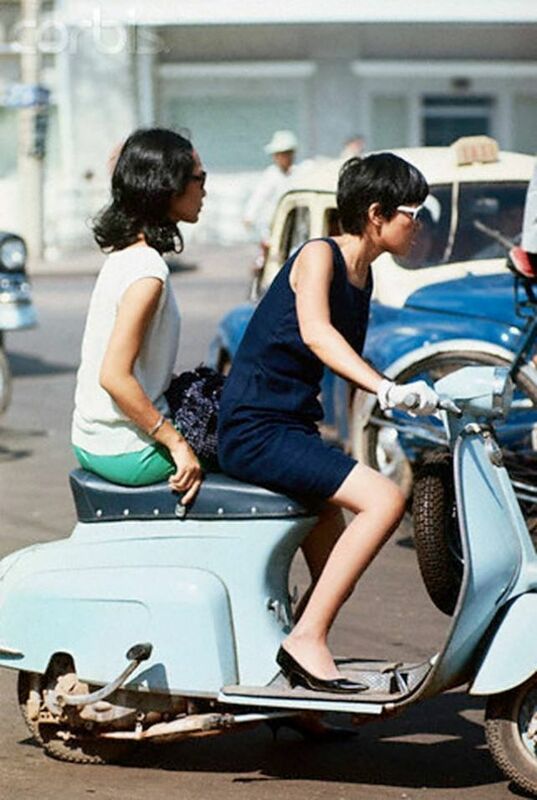 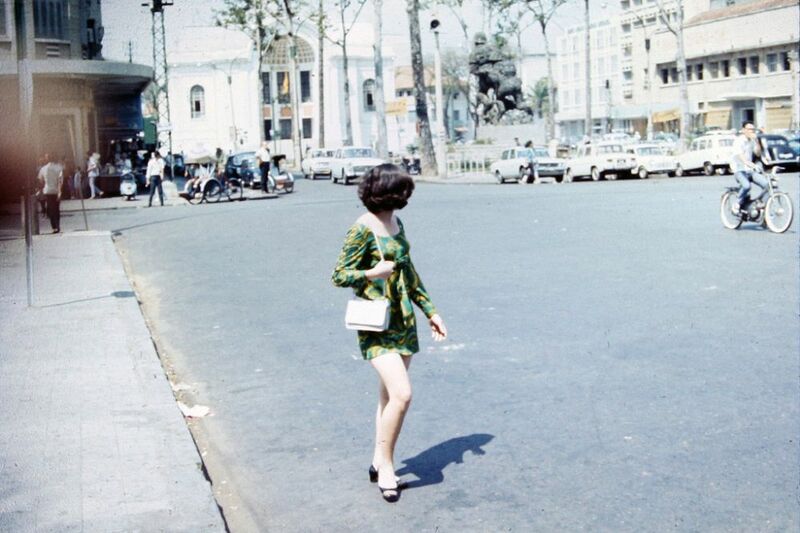 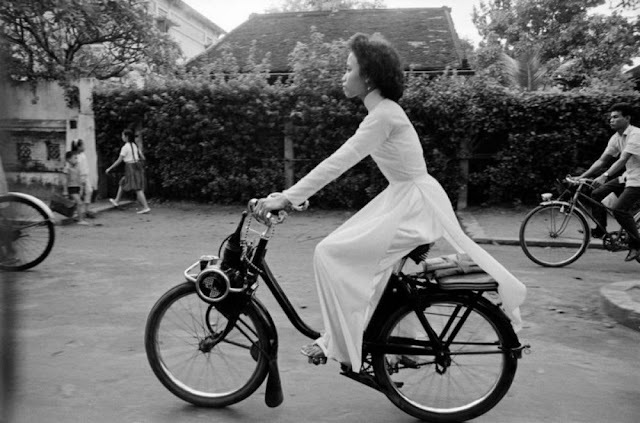 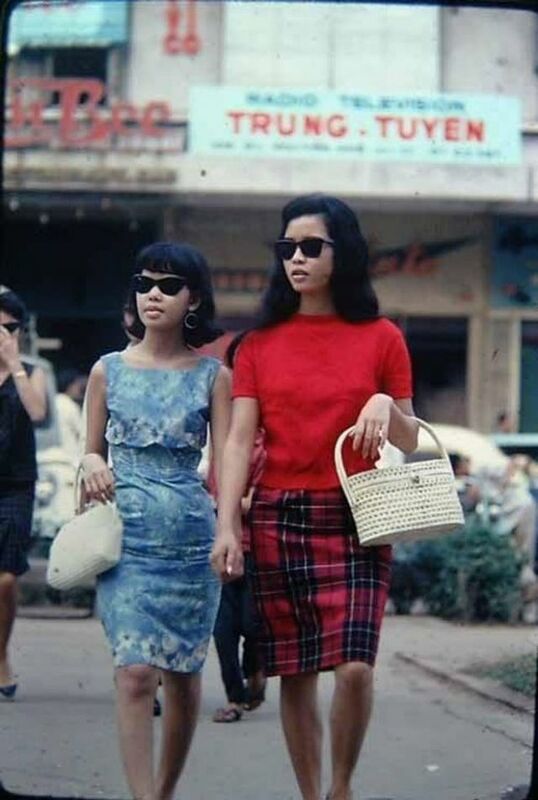 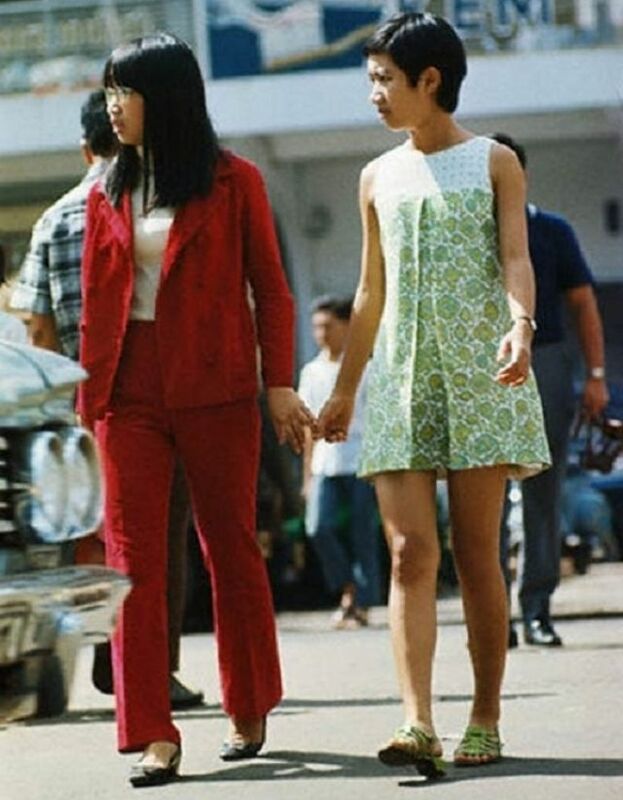 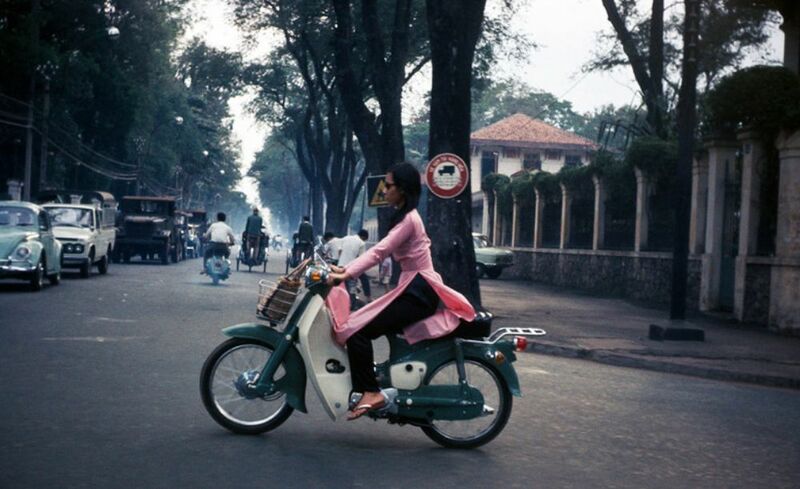 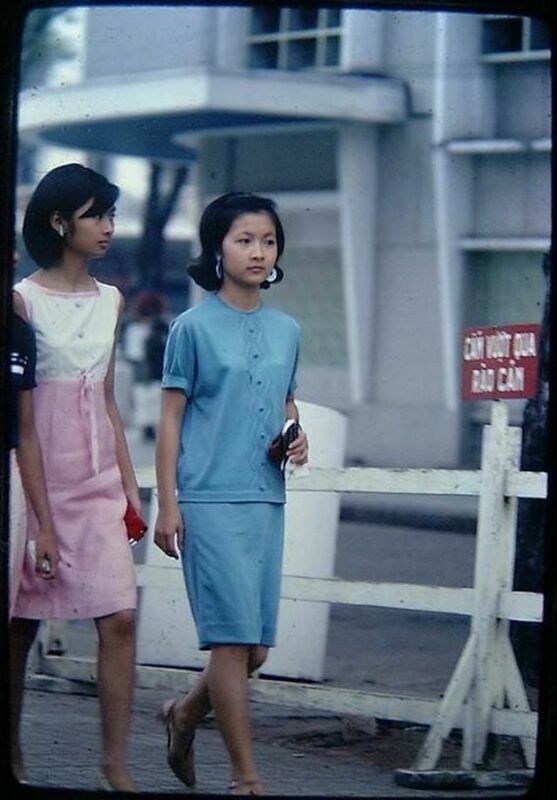 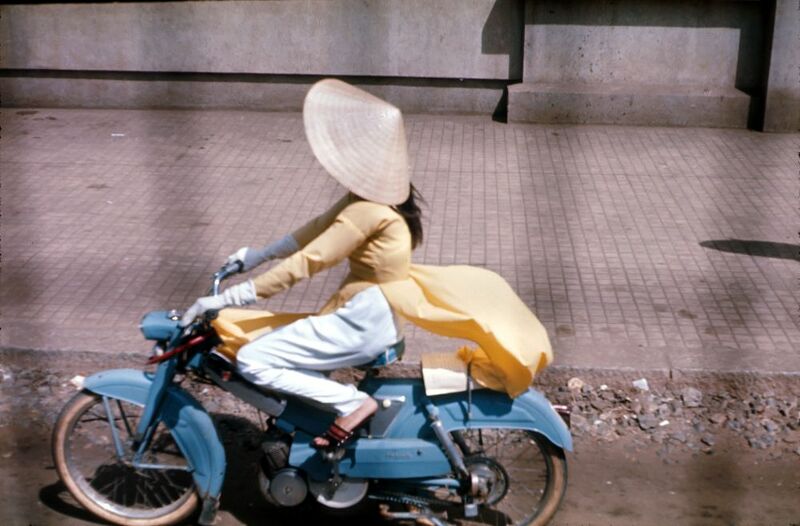 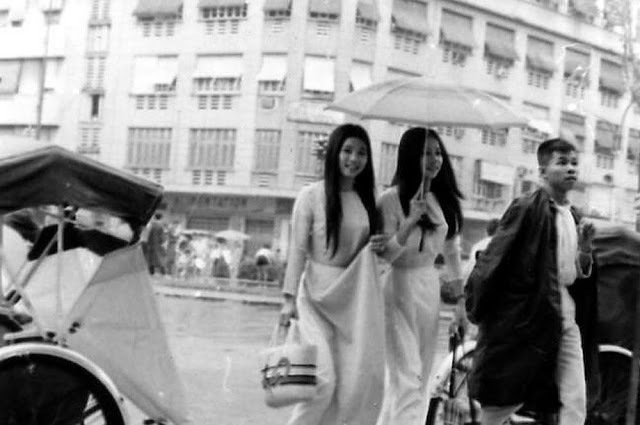 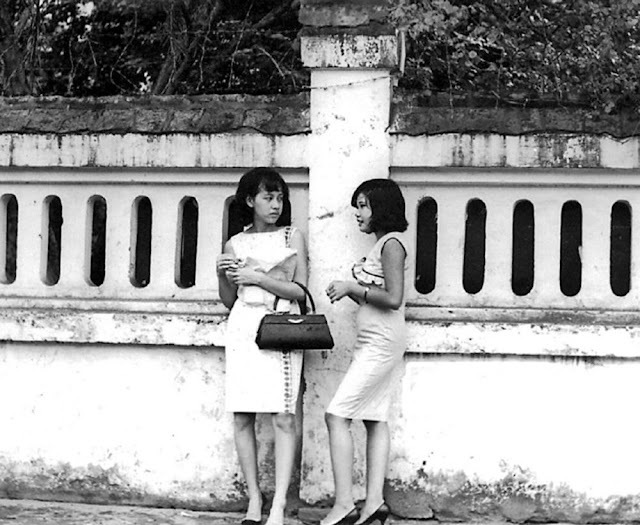 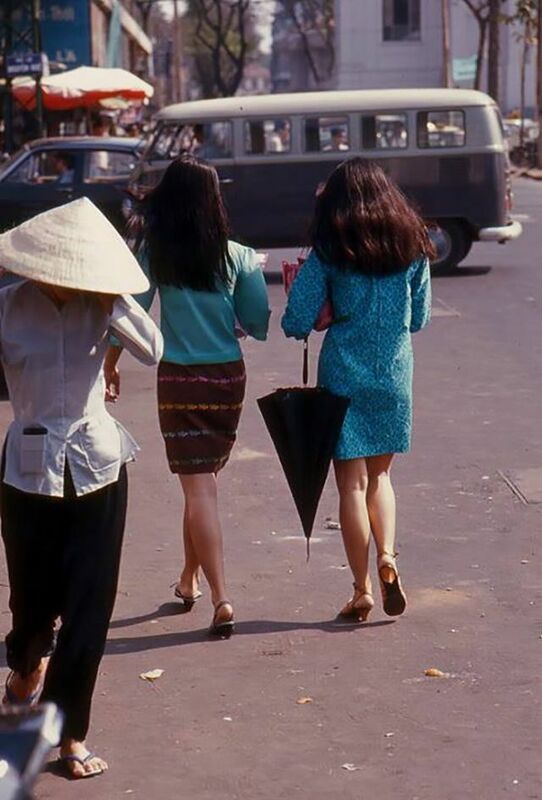 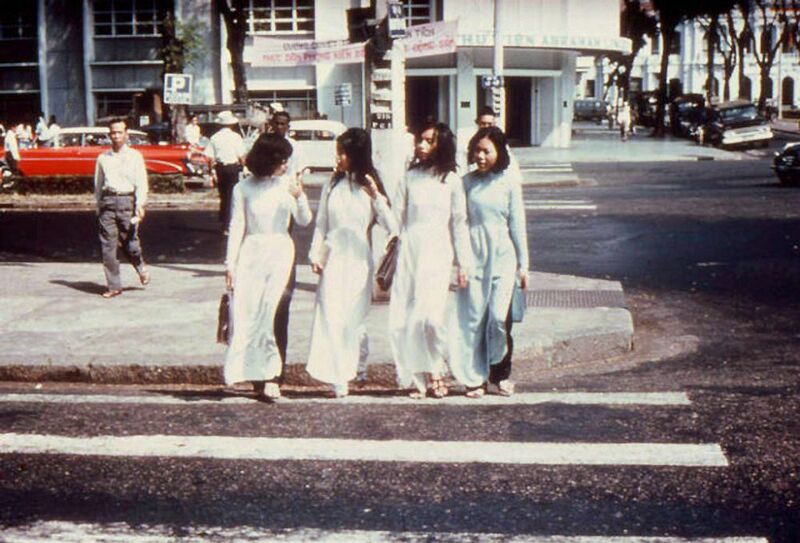 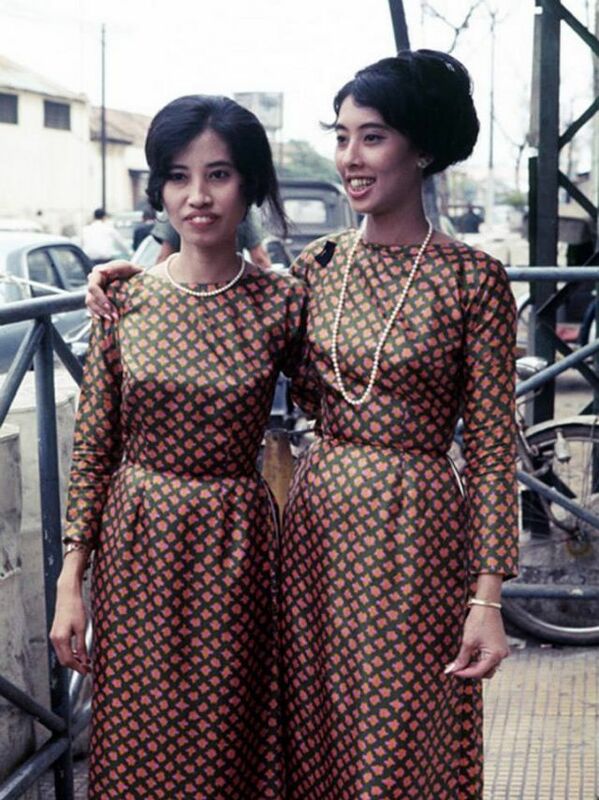 Fashionistas of 1960s Saigon: These Vintage Photos Capture Vietnamese Women's Street Style That Will Make You Go Wow! 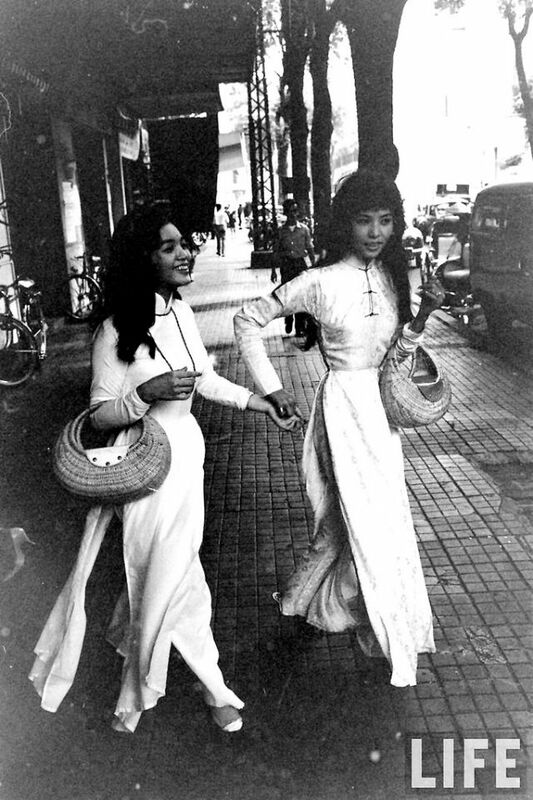 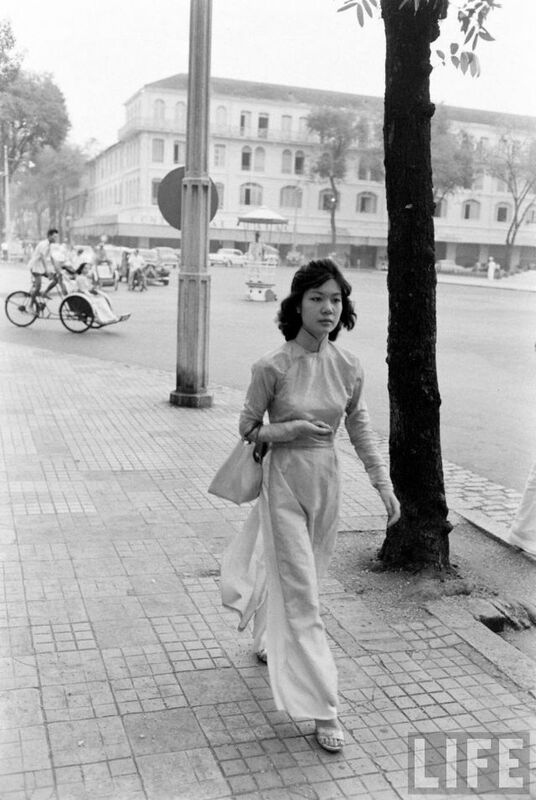 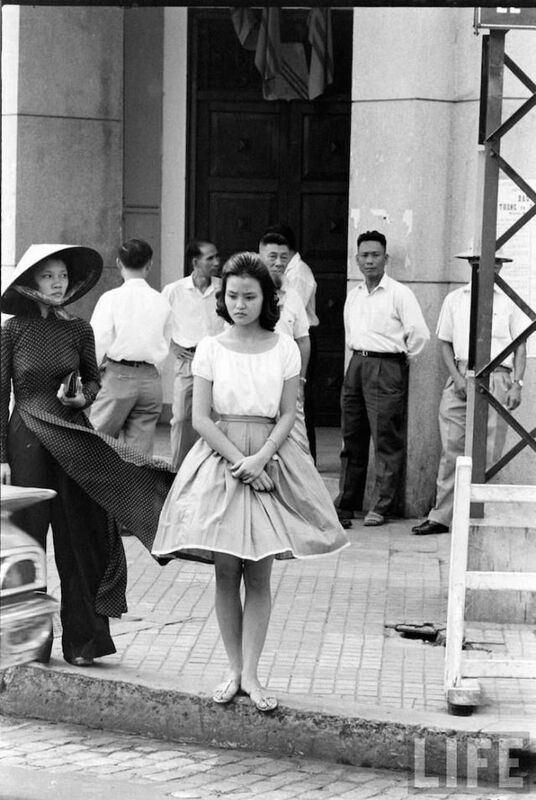 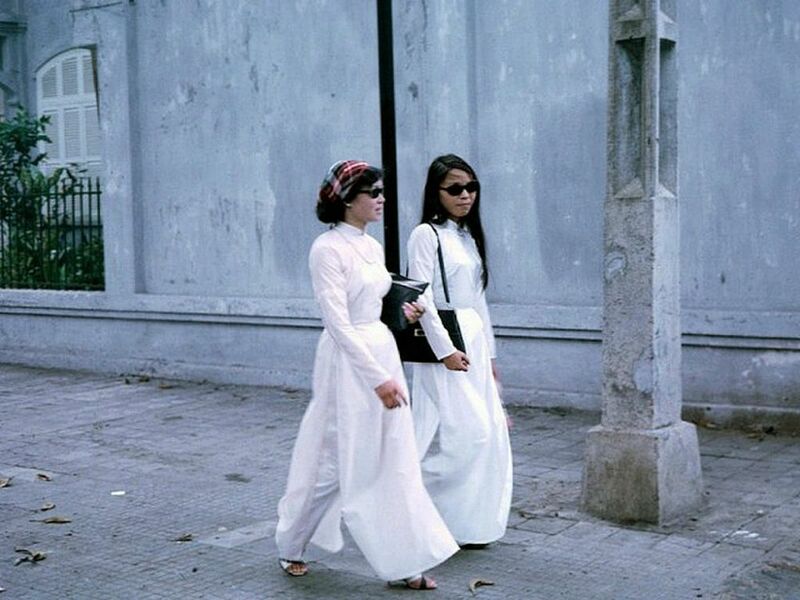 Before 1975, fashion in Vietnam differed greatly between North (which preferred traditional styles) and South (which put a spin on customary dress and adopted Western attire). 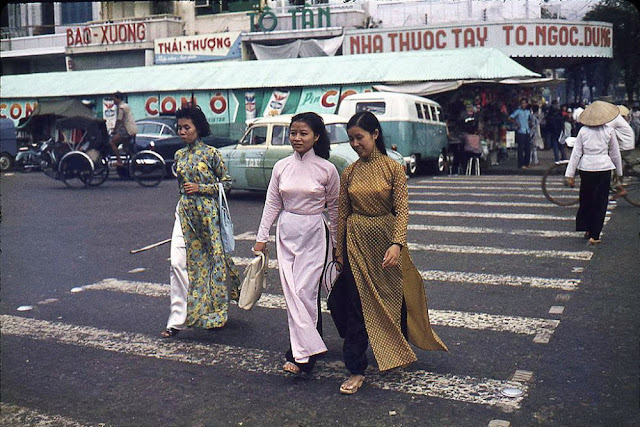 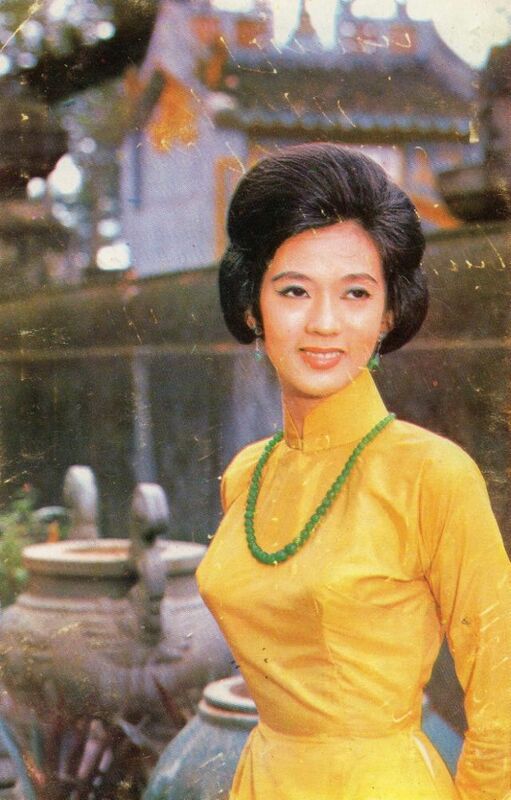 In Saigon, the changes in details of the collar and layers of the ao dai, which started in the 1930s, continued to evolve with tight-fit cuts and vibrant color schemes, departing from traditional dark colors. 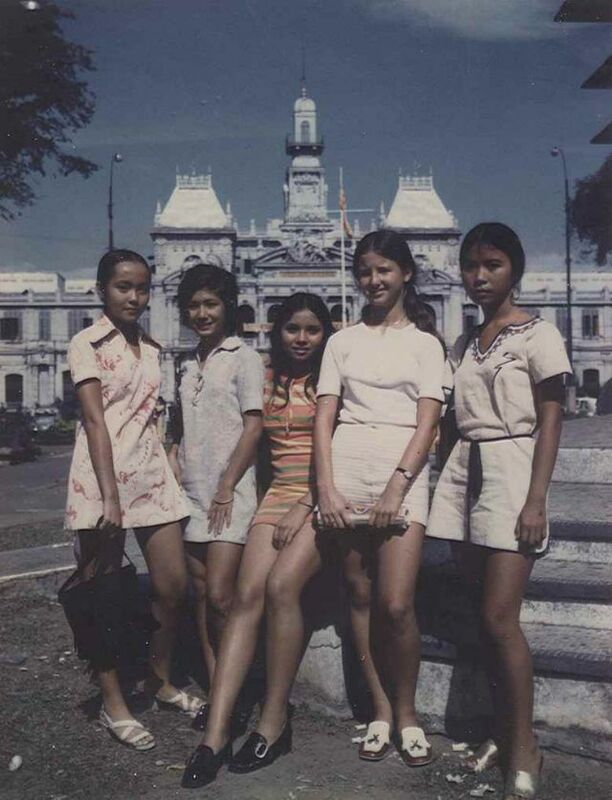 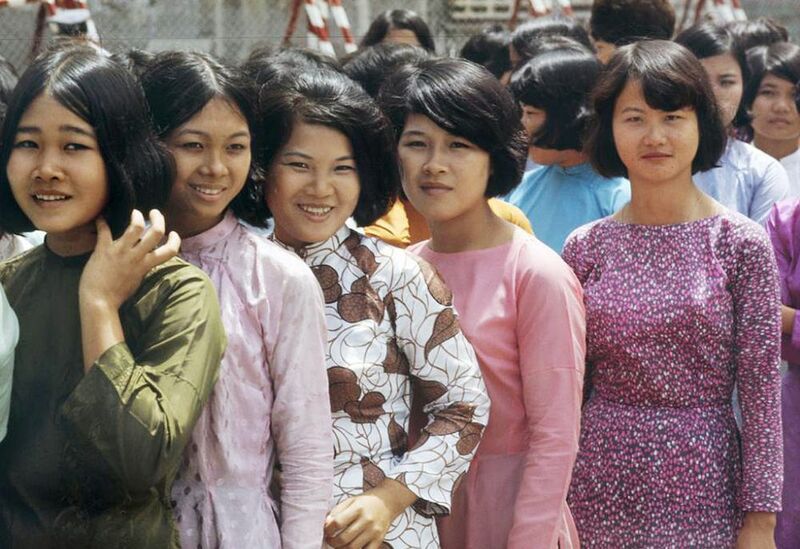 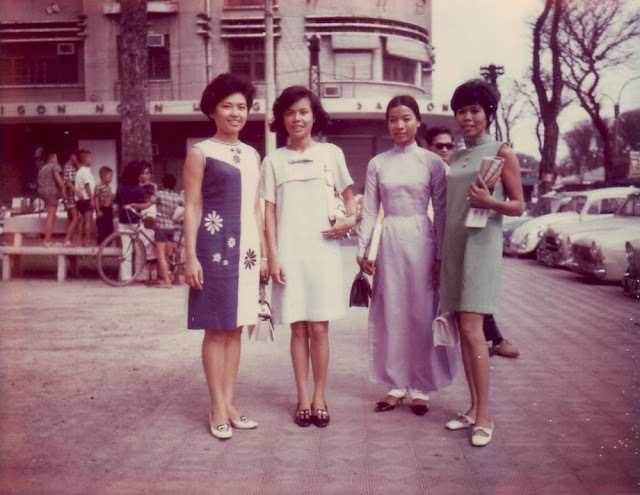 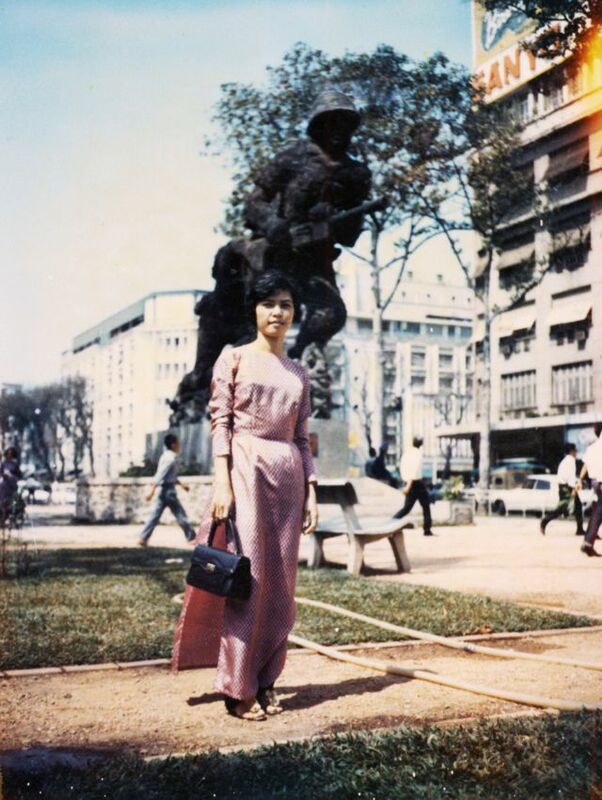 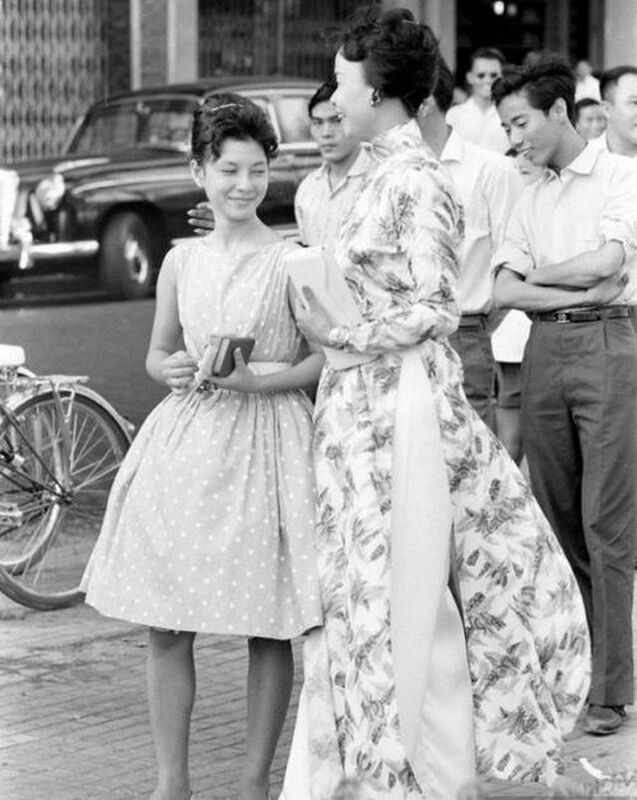 In addition to the elegant long outfits, the women of Saigon donned Western-influenced short dresses, miniskirts, jeans and fabrics with various designs and colors, ranging from plain, solid shades to floral and dotted patterns. 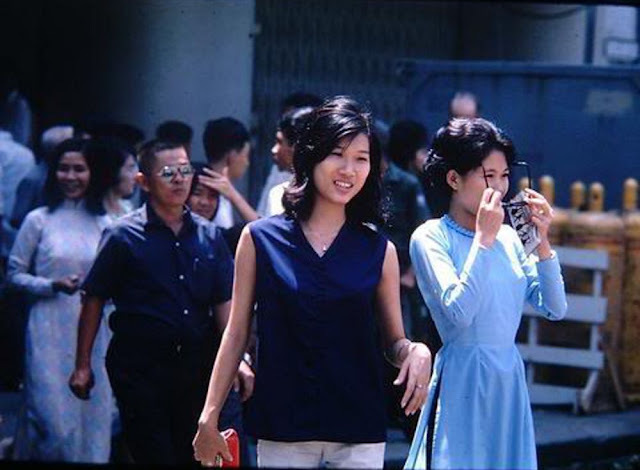 Big hairdos, heavy eyeliner, headbands and sunglasses were common fashion statements in the 1960s and '70s. 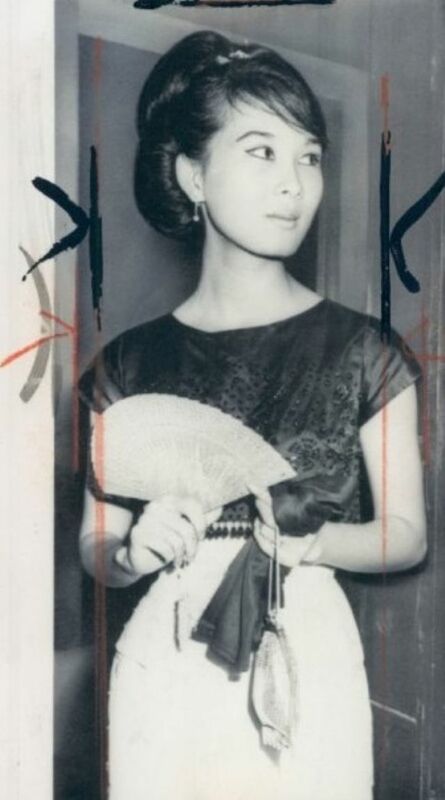 These photos show how the queens of Saigon glammed it up back in the day.